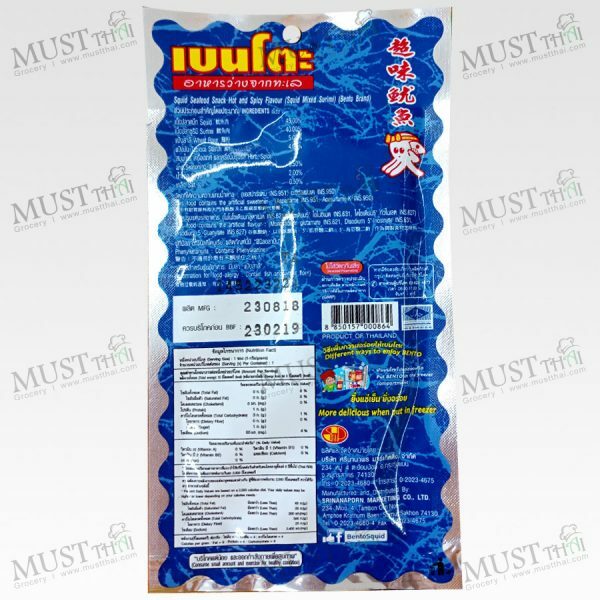 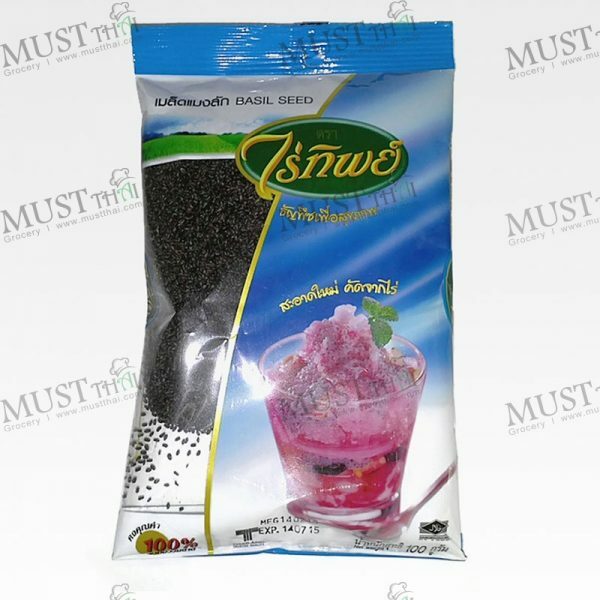 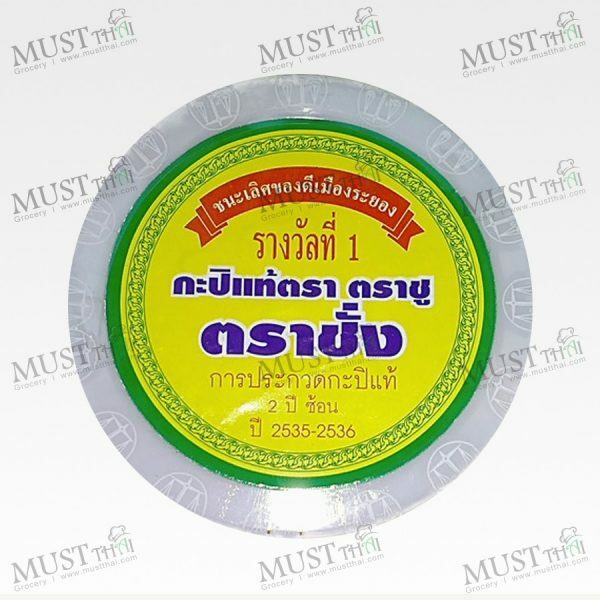 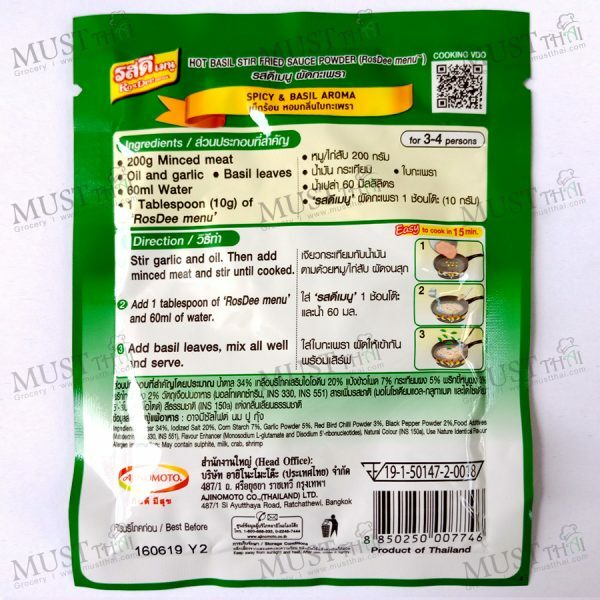 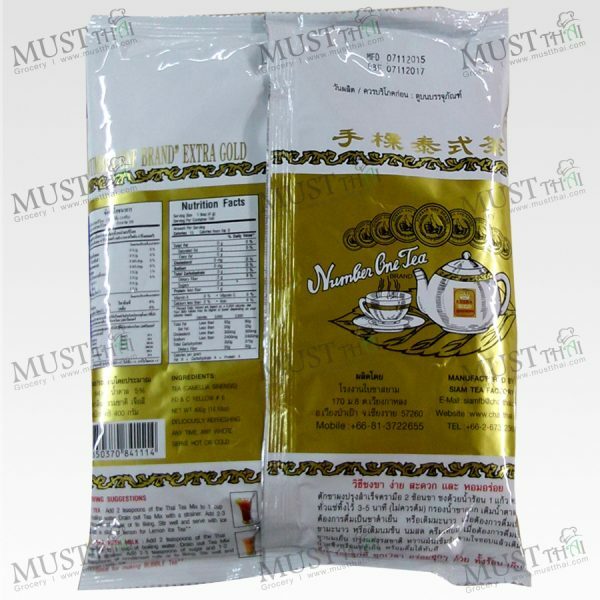 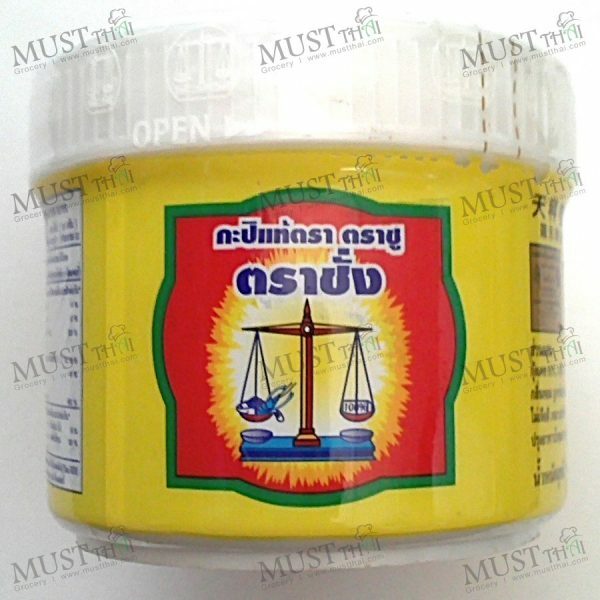 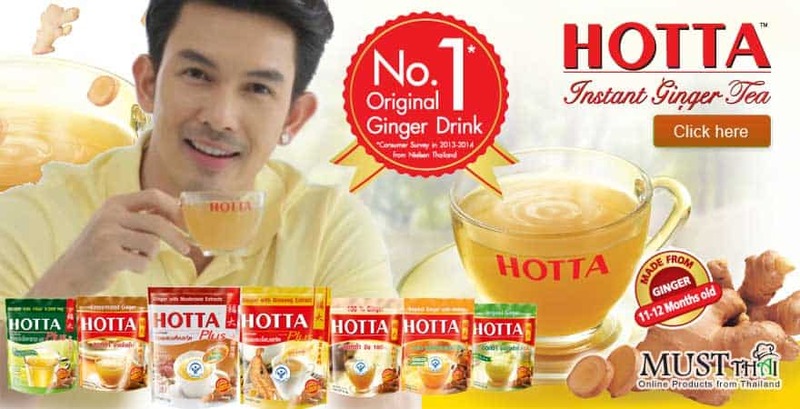 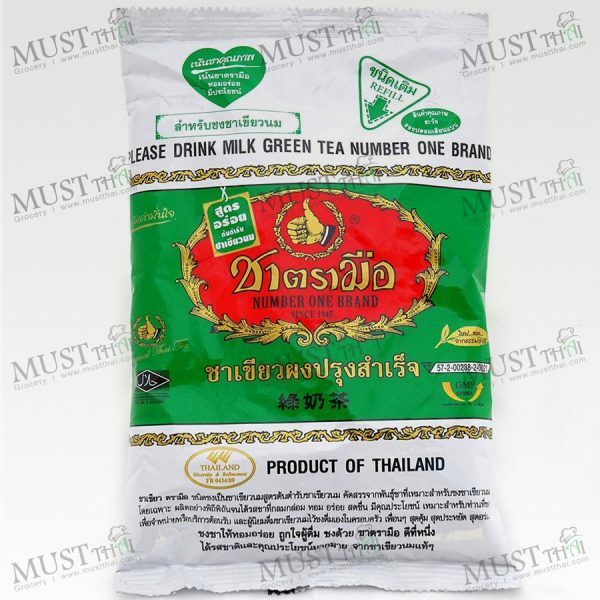 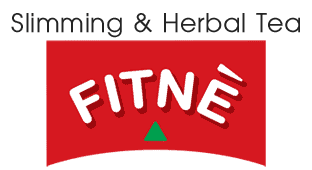 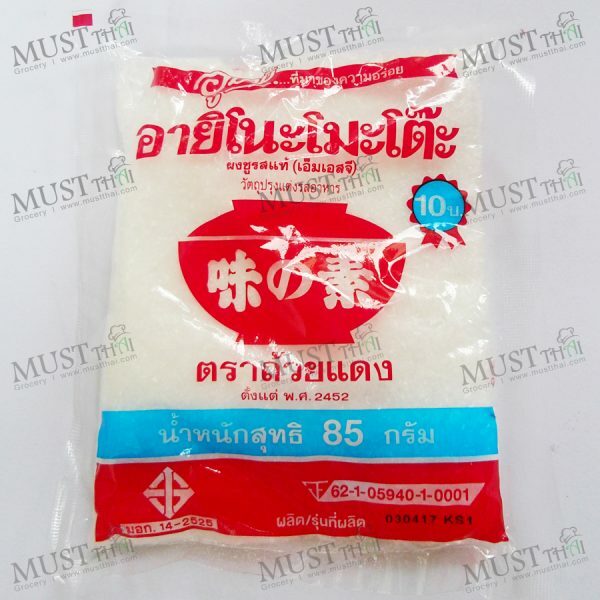 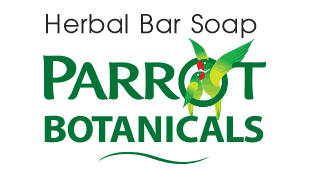 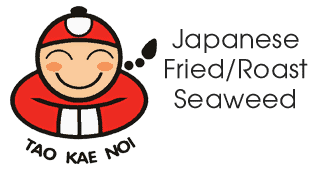 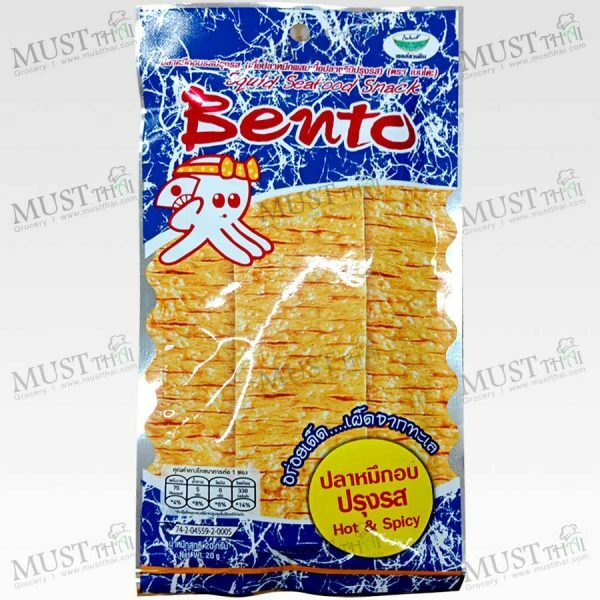 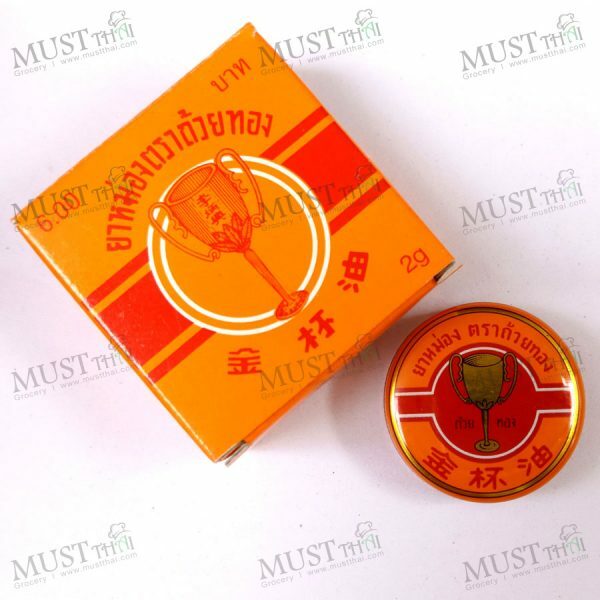 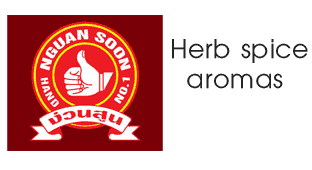 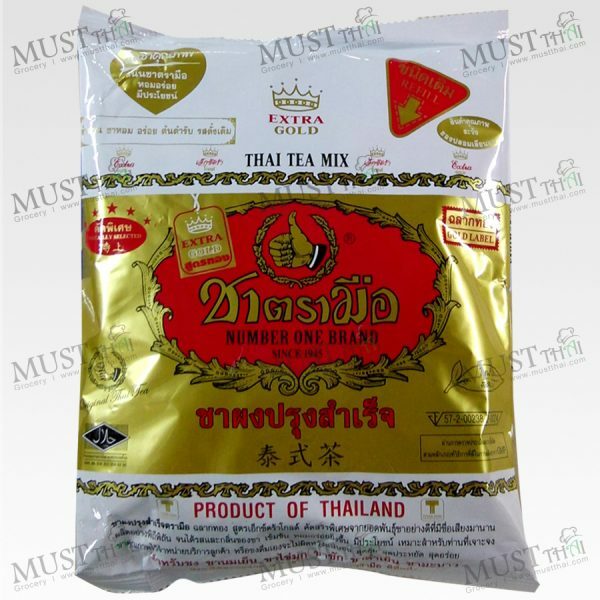 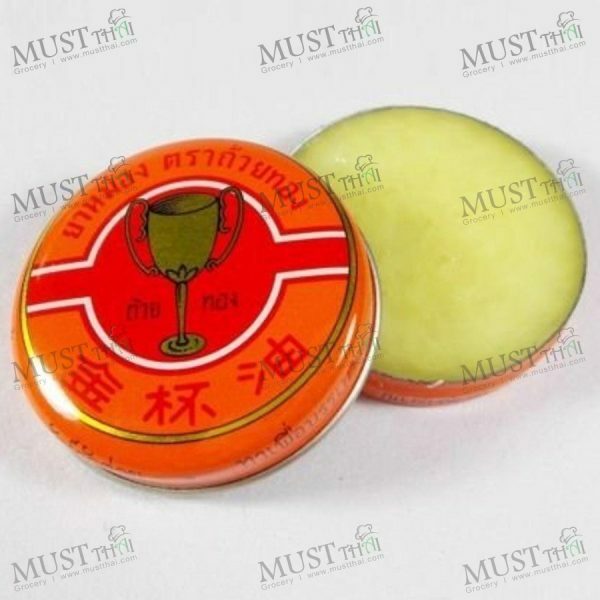 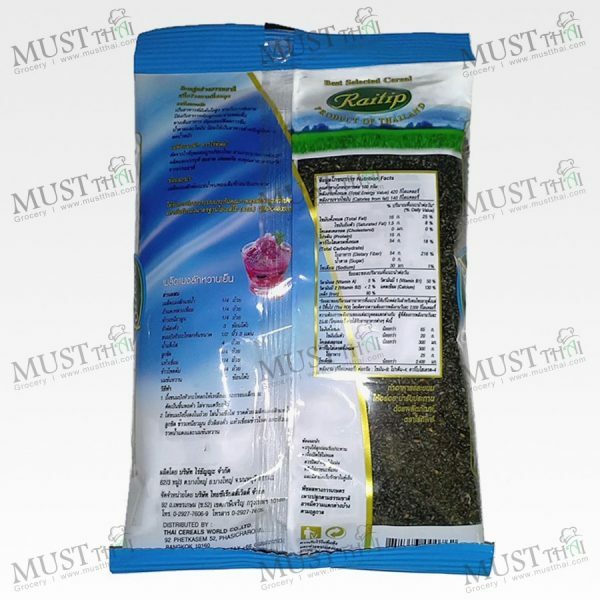 Mustthai.com proudly presents sets of products that Thai people abroad or foreigners desire, including ready-to-eat and instant foods, snacks style Thai, herbal for skin, medicine Thai herb sauce and seasoning. 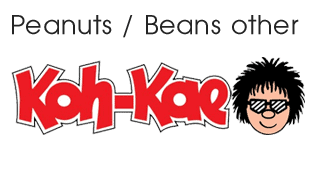 Minor administrative expenses, so we can stay in business (Limit total 10 items / 1 order. 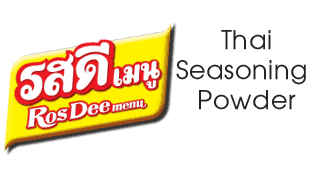 But unlimited volume). 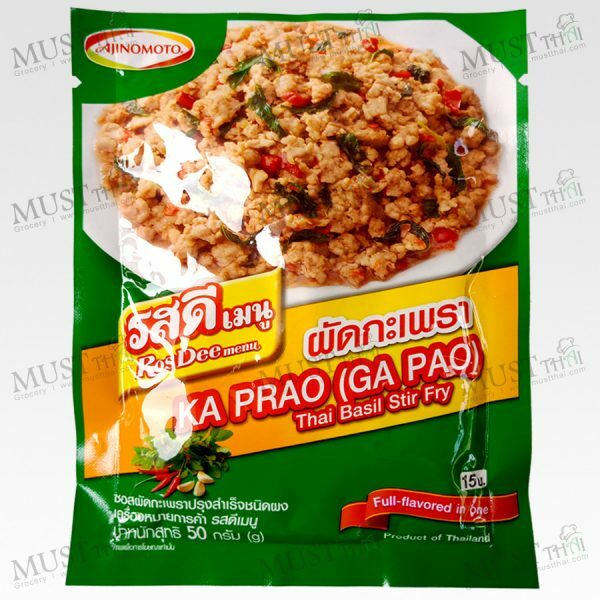 Thai cuisine is usually made of vegetables, herbs and spices made savory by the fragrances of ginger, galangal and lemon grass, all of which are found in curries, soups and beverages; Thai foods are healthy, nutritious, delicious and in available in a variety of tasty and the unique flavour and ingredients. 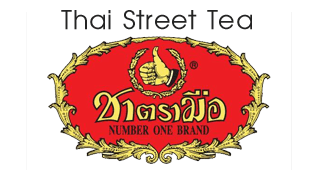 Thai food features sweet, sour, salty, and spicy options that people around the world. 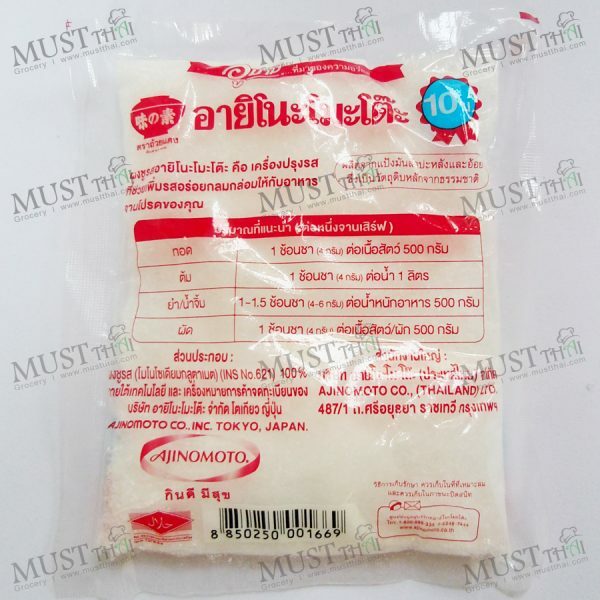 Because the delivery fee is very complex for the destination country and Small Packet Air delivery is the global standard featuring minimal cost; it’s really popular on ebay and at our shop. 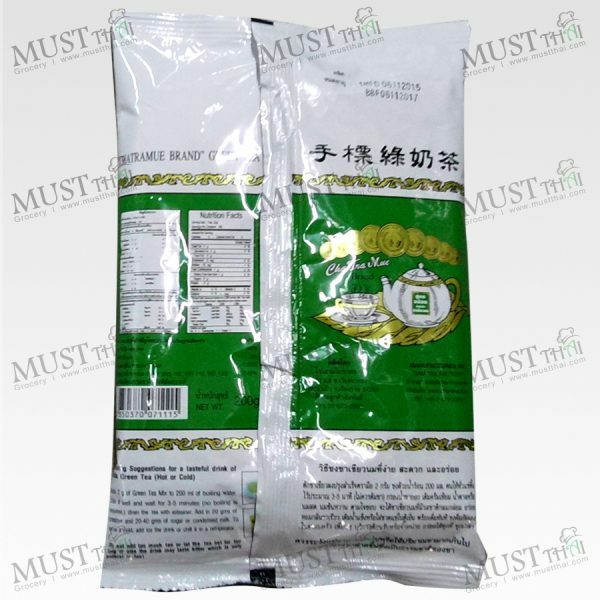 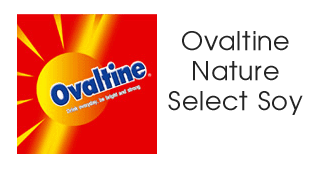 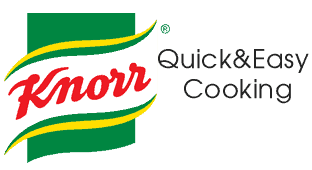 But there are limitations concerning weight, random inspections and packaging. 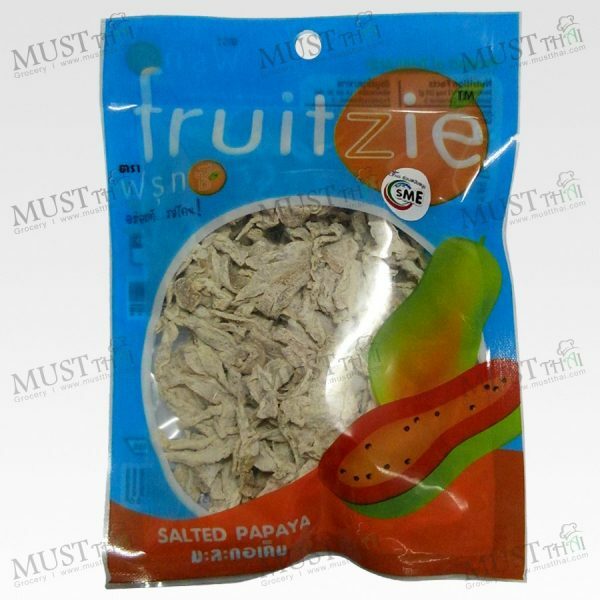 Furthermore, books, letters and printed matter are forbidden from packing in boxes with other products. 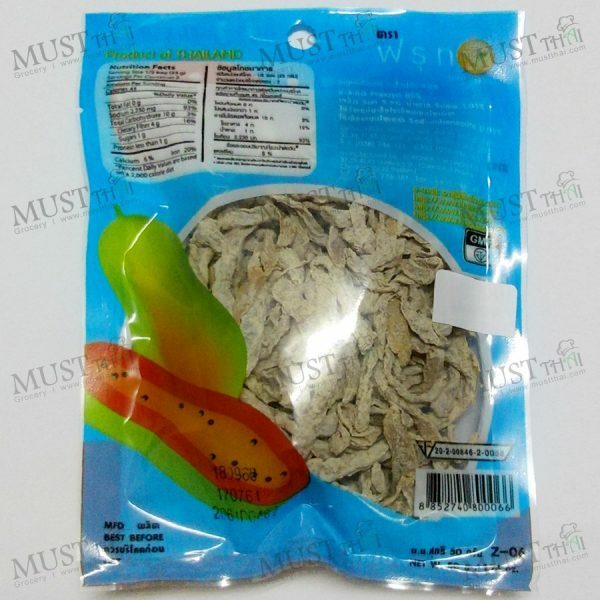 If the box is inspected, printed items will be seized.